across the yard, it fills you. 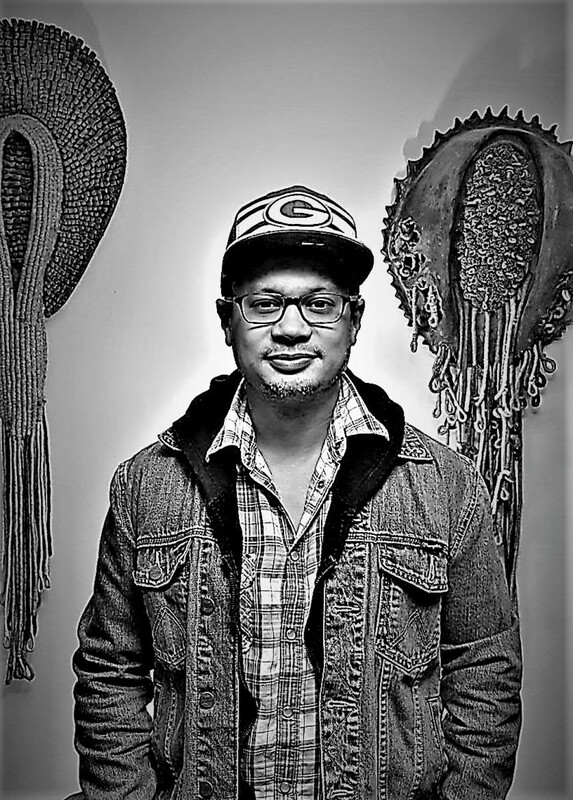 Nicholas Gulig, a Thai-American poet from Eau Claire who attended the Iowa Writer's Workshop and the University of Denver, is author of three books – North of Order, Book of Lake, an ORIENT which won the Cleveland State University Open Book Award. He teaches in the Department of Languages and Literatures at UW-Whitewater. He will be reading at The Local Store at 5 pm on March 11 for Local Lit: Off the Page.